Life Token initially was conceptualized quite simply as a meaningful bracelet that would be used to remind yourself or a loved one of something that was from the heart… whether that was a personal piece of advice, a memory or an emotion, I originally built it because I found that I really needed it to center myself and not get too lost with the chaos which is often brought on my life. Life Token exists for the purpose of spreading positivity and kindness. Everyone has gone through times of sadness, vulnerability, being lost, or uncertain at some point but not everyone can relate to having someone gifting words of encouragement, comfort, or strength. Within the first month, we began receiving loads of these extremely heartfelt personal stories from our customers, their lives, their hopes, their accomplishments, their joy (examples)… and before anyone on the Life Token team realized, it became pretty clear that the purpose of Life Token was to provide people with emotional support and wellness. As team members responded to customer emails, everyone got the sense of the Life Token brand identity: Life Token’s identity was not its own, rather it was the makeup of all of our customers, and their stories, their lives, and their battles. Their joys and their dreams. The brand encompassed the human identity and the only thing we offered was the ever longing endeavor for the human identity to thrive and be well. 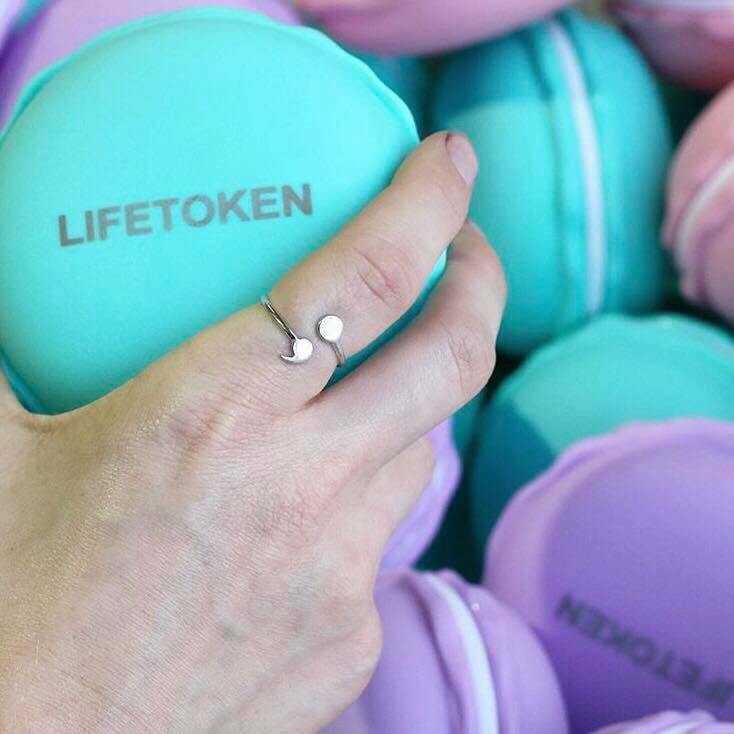 Since its birth in 2017, Life Token as to date sold over 200K bracelets and impacted thousands of lives for the better.